Women in Leadership of Central Illinois brings together professional women who desire to grow professionally and personally. We offer educational programming, networking events and other opportunities to connect and inspire each other to bigger and better things. Every September, we host a Conference for continued education and enlightenment. If that sounds like you, we hope you will join us. WIL members (and guests) are invited to a networking lunch. RSVP to Kathy Schaeffer at kls@ssinet.com by Fri, April12. We're discussing a NEW BOOK! 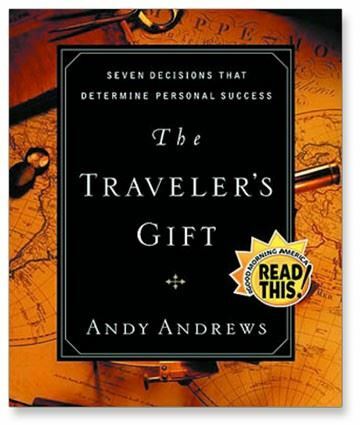 determine personal success with the book The Travelers Gift by Andy Andrews. Saturday, March 9 from 8:30-9:15am. Steve defines leadership by the tasks people perform within an organization. 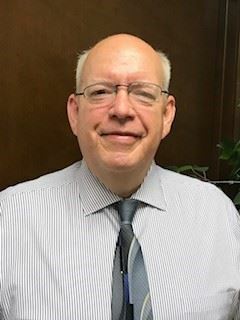 He will describe how those tasks differ from organizational authority and management. After attending the presentation, each participant should have a clearer understanding of when they are leading, managing or practicing the authority of their position. Register before Fri, May 10th Early Bird pricing!